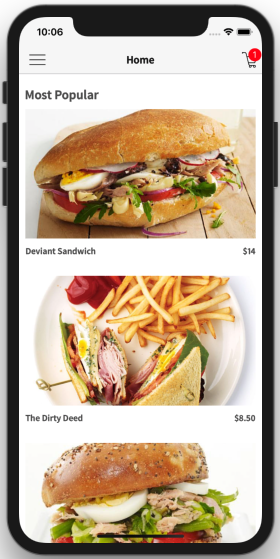 Make your own food delivery app for any restaurant with our beautiful food delivery restaurant app template. 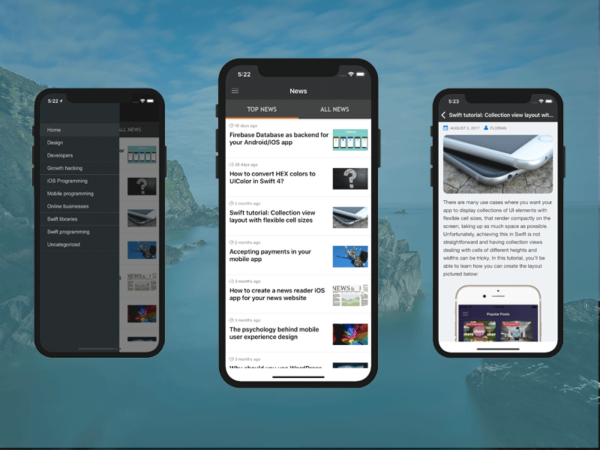 Download the React Native source code and publish your apps to iOS and Android app stores. 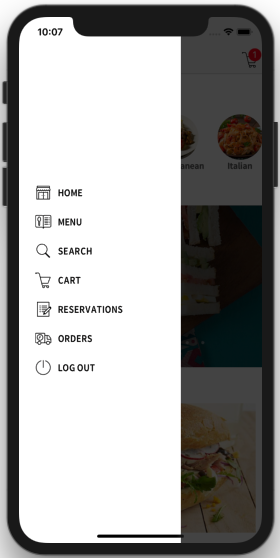 This restaurant mobile app template is integrated with Firebase, so it is already hooked to a server backend. No additional changes required, for an end-to-end sales flow. 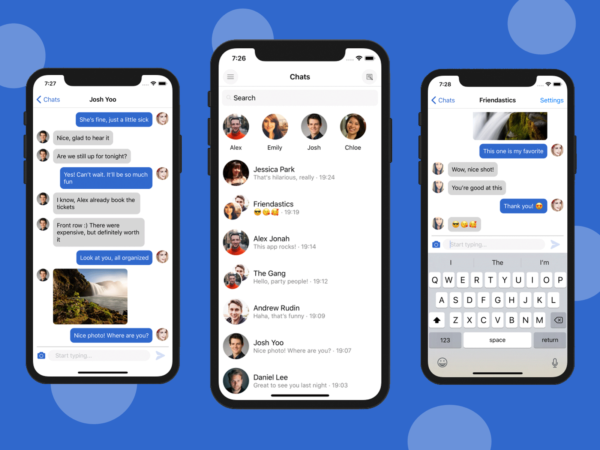 Looking for the native Swift version? 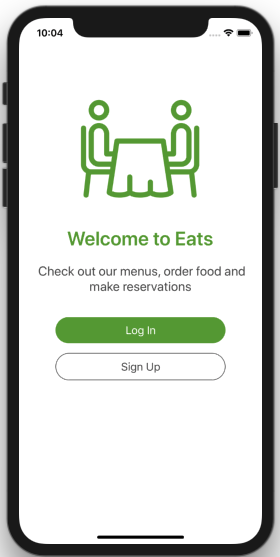 Check out our Swift iOS Restaurant App template. 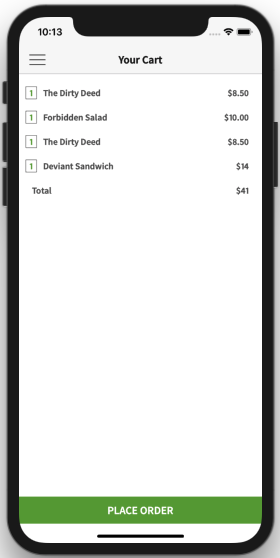 All the entities (food items, categories, orders, reservations, search items, and users) are automatically retrieved from the Firebase Database, so the system is working end-to-end. Adding a new order or a new reservation will also update the Firebase Database in real-time. In order to link the downloaded template to your Firebase Database, follow our comprehensive documentation. Additionally, the shopping cart items are saved, so that when users open the app again, they’ll still have those products already added to the cart (persistent shopping cart). 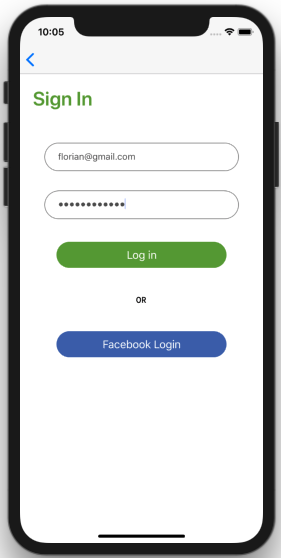 We also persist the authentication details, so users don’t need to enter their login credentials any time they open the app. 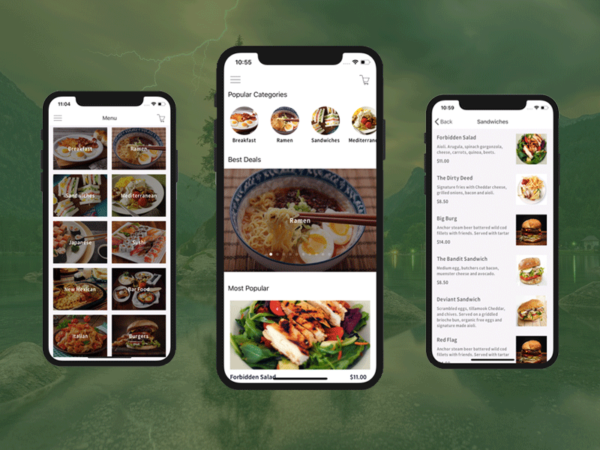 Showcase your restaurant onto both App Store and Play Store, to boost sales, by using this complete food delivery restaurant app template, written in React Native. 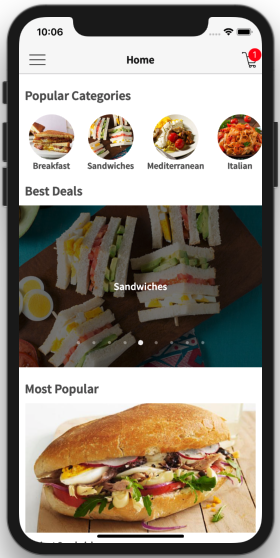 Impress your hungry customers with a seamless native food ordering experience, that will enhance their loyalty to you. 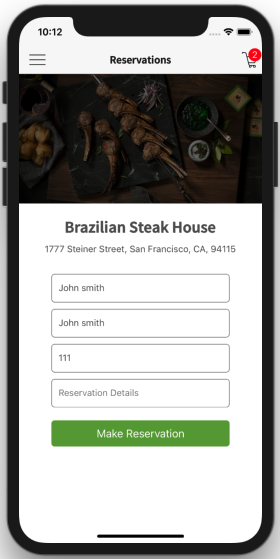 Create an on-demand food ordering app in just a few minutes by taking advantage of our fully-coded restaurant app template that’s integrated with Firebase backend. It works end-to-end, so you can launch your mobile apps for both Android and iOS today. 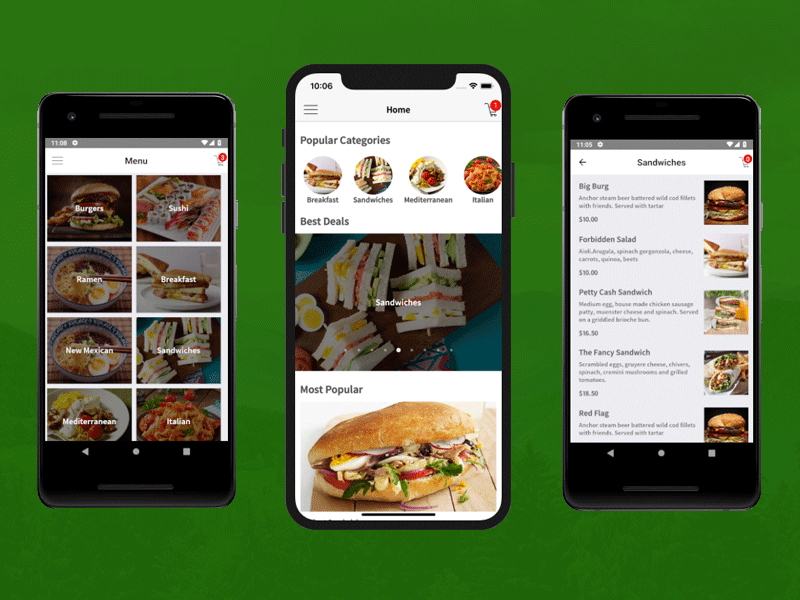 Add your food items and categories into Firebase (which is totally free) and start accepting orders and reservations from your awesome customers right away. Even if you don’t own a restaurant, by checking out the source code of this react native food delivery app, you will learn how to use Firebase in React Native as well as how to make a restaurant app in React Native. 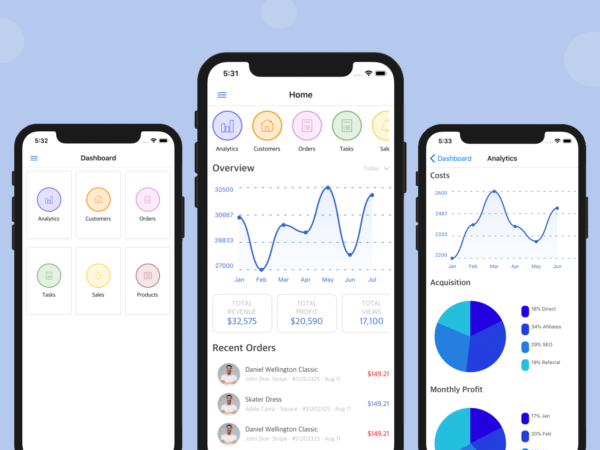 This is a great resource for mobile developers looking to learn React Native and our documentation serves as a great tutorial of how to build an app in react native. 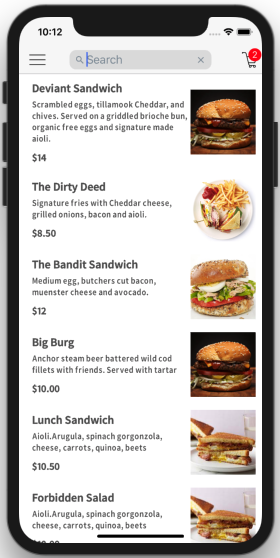 Create your own clone of Uber Eats, Grubhub or Doordash, by buying our React Native app template, optimized for restaurant business owners who are looking to expand their customer reach onto the mobile space.